Formation of Character by Charlotte Mason (*****) – It’s hard to review these as a whole, because each section is jammed packed with interesting and wise tidbits about educating children, parenting, and frankly, I learn a lot to meditate on about all of life. It takes me a LONG time to read these, unless I’m reading with a group. This volume of Miss Mason’s is unique, in that it gives chapters that serve as examples with problems one might face in different situations or children. I highly recommend. Be forewarned, once you finish, you may want to turn right back around and read it again, because there is SO much goodness in here. 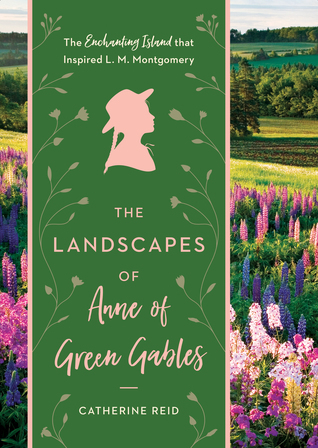 The Landscapes of Annie of Green Gables by Catherine Reid (*****) – Gorgeous book of photos, quotes, and brief history on L.M. Montgomery and the island she loved so much. I highly recommend for an Anne of Green Gables or Montgomery fan! 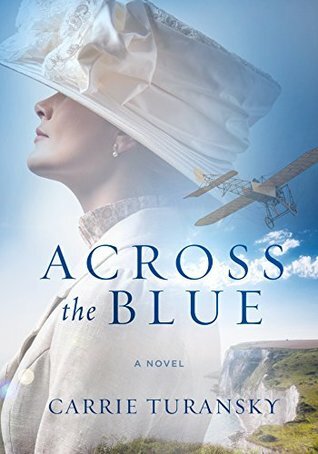 Across the Blue by Carrie Turansky (***) – I won this on a blog, which was so nice, because I didn’t even know I was entered! Ha. In the end, I’d give this a 2.5-3 stars as the topic was interesting, a fictional story based around the first man to fly over the English Channel. I loved the different angles, including a mystery. The breaking societal norms for a upper class woman feels like it is been written about over and over, and the romance was predictable. 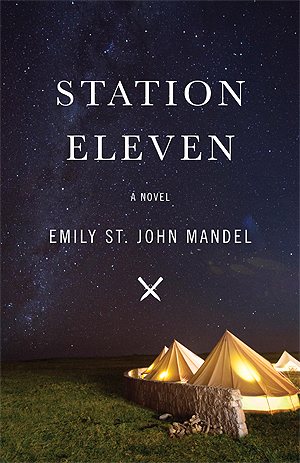 Station Eleven by Emily St. John Mandel (****) – Fascinating and intriguing look life after an epidemic wipes out most of the world’s population. Sounds depressing, doesn’t it? It isn’t because it’s told through the voice of a troupe of actors who travel around giving Shakespearean plays. Sobering and beautiful, sad yet strangely hopeful, I enjoyed the creative way St. John Mandel wrote this, wrapping up many veins well at the end. 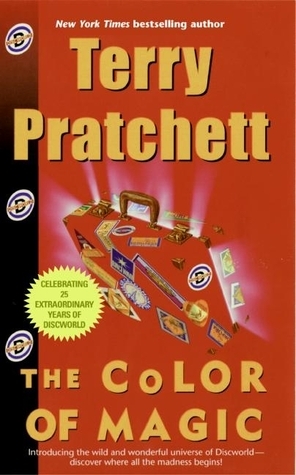 The Color of Magic by Terry Pratchett (****) – This fantasy/sci-fi classic has been on my list for awhile and I was so enchanted by Discworld and the amazing characters that Pratchett created. Not sure if I will go on to read all the Discworld, as I think there are 40 or more of them! I’m tempted to try book two. If you want a crazy unique, light story, check this one out! 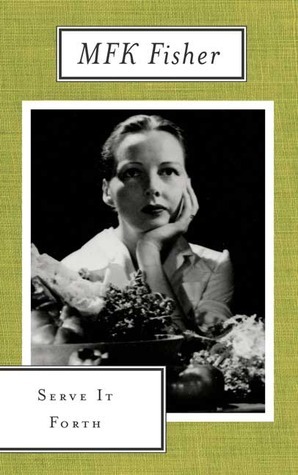 Serve It Forth by MFK Fisher (****) – I’ve been wanting to read Fisher since I’ve enjoyed Julia Child’s and Peter Mayle’s foodie memoirs. This did not disappoint! Just random chatting about the history of food, stories about meals she shared, and delicious food descriptions. I will be reading more from her! 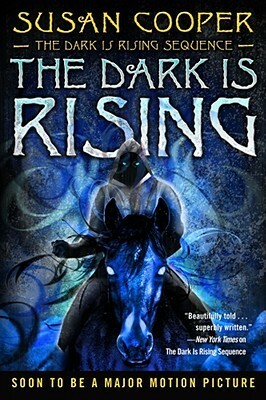 The Dark is Rising (Book 2 in The Dark Is Rising Sequence) by Susan Cooper (****) I love Middle Grade and Young Adult Classics and this is a fantasy classic that is underappreciated I think. This is a reread and I enjoyed it just as much as the first time. I recently reread the first one, Over Sea, Under Stone, and am planning on slowly continuing through this series. If you enjoy English myths, fantastical battles between good and evil, and children on daring adventures, you will LOVE these. If you are giving these to children, I would say they are on the darker end of fantasy. Just FYI. Smoky-House by Elizabeth Goudge (***) – Ahh! I love your stories so much, Elizabeth dear. This one was a sweet children’s story about a widower and his five children, and a mystery surrounding their inn, the Smoky-House. 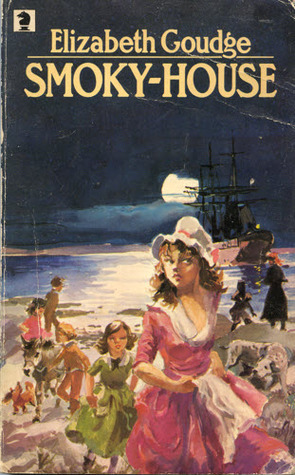 This one was sweet mixed with strange about Free Traders on an English coast. 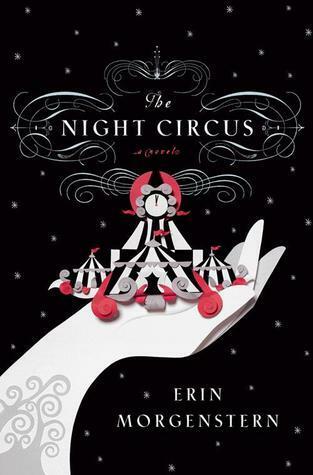 It was not my favorite of all Goudge’s, but I loved the three animals and how they were major characters of the story, and we were able to hear their conversations. Discovering the Character of God by George MacDonald (*****) – I absolutely love Mr. MacDonald’s belief on who God is as our loving Father. There are a few things that are vague and a few things I may argue with him on, but overall, I was so encouraged and challenged by this wonderful book. It took me a very long time to read, because I wanted to go slow and it’s not something you can read quickly. This is set up with three part chapters: his poetry, commentary, and a section from his fiction – all tied together with a topic for the chapter. 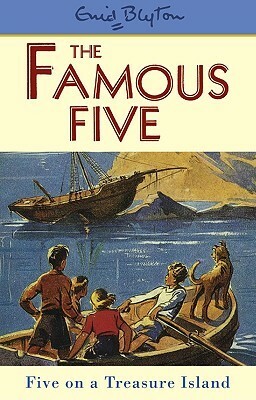 Five on a Treasure Island (The Famous Five Series, Book 1) by Enid Blyton (*****) – I’ve been wanting to read this series and I really enjoyed this lovely story of three cousins who meet and stay the summer with their cousin and her dog. Full of adventures and lovely English sentiments, I can’t wait to read more and share them with my children, also. 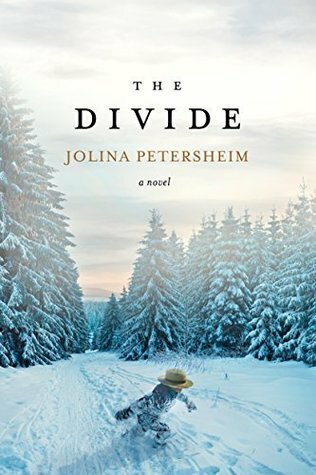 The Divide by Jolina Petersheim (****) – This was the sequel to The Alliance which I read last month and I enjoyed the conclusion to the story of a Mennonite community struggle for survival in a dystopian society. This one was a little darker and had a sad undertone to it, but overall I was enthralled and it raised a lot of questions on how far you would be willing to go when defending your love ones and battling starvation. Not a light read, but interesting! Stillmeadow Seasons by Gladys Taber (*****) – I finished my current Taber read, as I always have a little bit of her memoirs going. She is so lovely, simple, and hearkens back to the days of living off the land, following the seasons, and the beauty and value that can be found in homemaking. I don’t think I have any new Stillmeadow books to work on, so I might need to search around online for one. *ahem* 😉 I do have one about her father and one about her later years, living in Cape Cod. 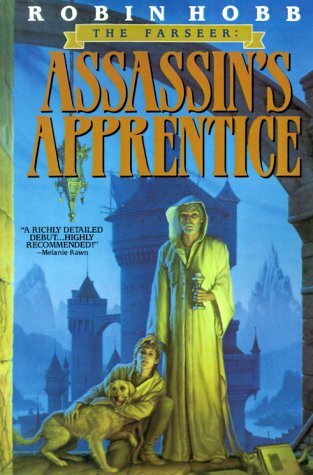 Assassin’s Apprentice by Robin Hobb (*****) – Don’t judge this one by it’s ugly cover! Another high fantasy classic that I just learned about. This was a wonderfully, full, richly constructed world and characters. I can’t wait to read the others in the series. This is written in older, beautiful language, feels like a mystery, adventure, within the confines of feudalism, and the intrigues of the court and common people. The Holy Bible (*****) – Isaiah and some of Psalms. I just started Disc World- it’s been a ride so far! Love this list, I’ll have to check back on it for ideas! Oooo! I’m so glad to hear that Pratchett’s books continue to be good! 😀 Thanks for stopping by, Jessica! Prodigious! In my opinion, the Discworld books get even better after ‘The Colour of Magic’ because after that one they stand alone, whereas ‘The Colour of Magic’ benefits from a knowledge of fantasy fiction – so many of the characters and situations are parodies of other books. I haven’t read all of the Discworld novels, but I read the early ones pretty much as they came out in paperback. I think University might have put a stop to that, when I decided to read Dostoevsky instead and be serious and deep. And miserable. I remember ‘Mort’ as a particular favourite. I bought my daughter ‘The Dark is Rising’, trilogy, but I don’t think she has read it. So we’ve now got an audio version to listen to in the car when we’re travelling this summer. That’s how our kids know Enid Blyton’s books. They get to laugh knowingly at the old-fashioned dialogue, but love the stories too – a win-win. How wonderful! 😀 I didn’t know that about how Discworld was a bit of parody. That’s good to know. Hmmm…it’s thirty years since I read it, but I seem to remember that there’s a grizzled old warrior whom I took to be Robert E. Howard’s Conan the Barbarian when he’d reached retirement age, and I think (although this could be another book) there are a pair of thieves one tall and blonde, the other short and dark which are a take off of Fritz Leiber’s Fafhrd and the Gray Mouser and I’m sure that there are others.